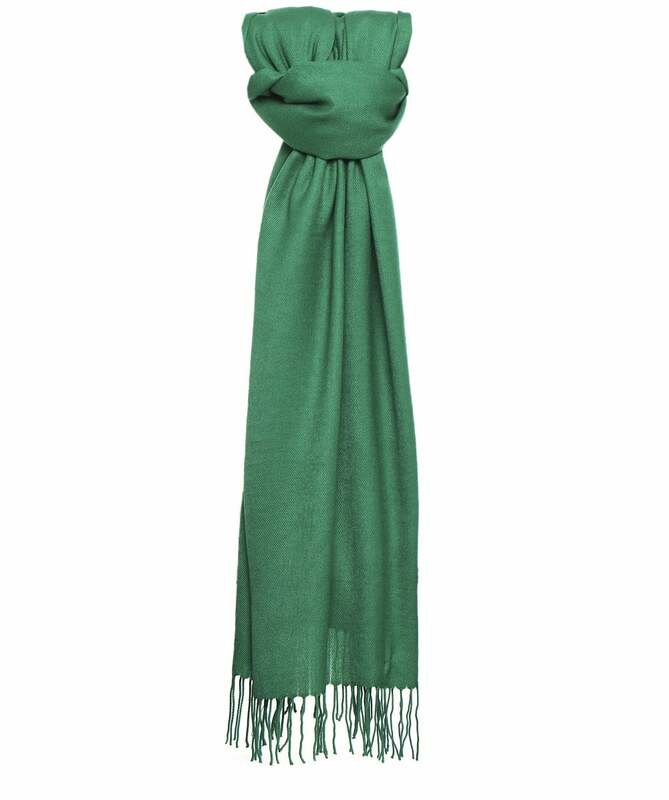 Exceptionally soft and luxurious, the Pashmina Original scarf is a perfect addition to your wardrobe this season. 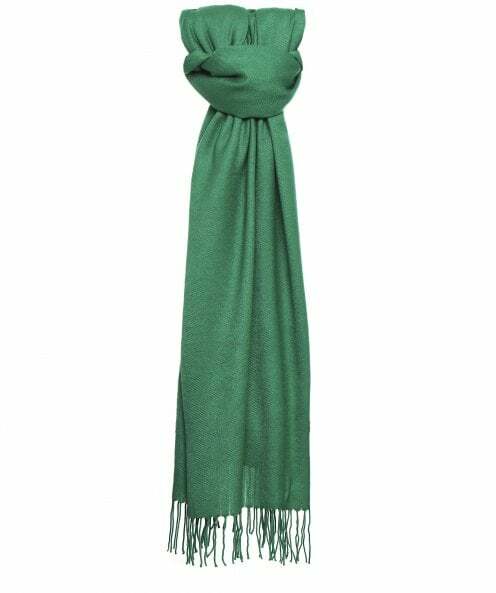 Beautifully hand crafted with super-soft cashmere feel material, the scarf is accentuated with a playful tassel hem. Wear your versatile Pashmina scarf as a cover up or shawl over evening dresses, or pair with outwear for a laid-back style.